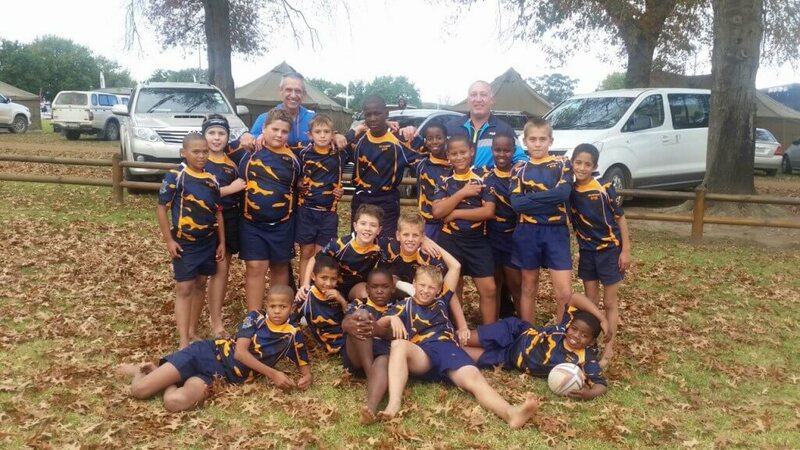 Niko Brummer Primary School recently ordered custom rugby shirts from Stud Rugby. They boys were so excited with their new shirts that they said no one could tackle them and they were extremely proud. They recently went on a tour to Riversdal and won both of the matches they played. Niko Brummer is a Primary School based in Beaufort West.